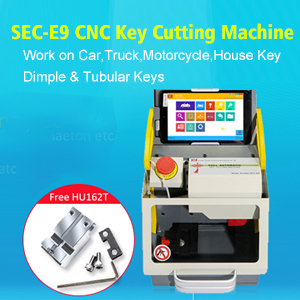 Auto Locksmith Tool Turbo Decoder and Lishi Auto Pick which is better choice? Turbo Decoder and Lishi Auto Pick which is better choice? or turbo decoders. I do not know what to choose. 1. Lishi auto pick and decoder 2-in-1 never failed me. Turbo decoder is something like a collectible sweet candy for me, perfect tool to make “jobs what need to being fast”, but in a locksmith case time does not matter and from it’s price you can get 10 Lishi…. Lishi have some picks what can not just push but pull back the levers, its very helpful if a spring just broke inside and the wafer falls down or you push it over and dirt keep it there. 2.If it was me i’d go for Lishi. Turbo Decoder is nice.. but why would spent 10x times bigger if the cheaper one can do the same job effectively as the one that cost more? If the purpose is to make a living, Lishi is sufficient. If you’re looking for a collectible items..then go for Turbo. 4.I choose Lishi tool. Have seen 4 broken Turbo type HU101 tools in locks by different users too also decodes seem a little out . Lishi is the way to go cheap enough and great range . 6.Most lishi work well. The most useful lishi I have is the Lishi hu66 decoder. this will get a direct read from the ignition. 7.You can detect dirt, rust, broken springs, bend shims, claugtgrease, better with the lishi. Not with the turbo decoder. 8.Turbo can decode faster, but you need a lot of practice to learn to feel it. It is not some automatic senseless tool. Working with it is not much different than with lishi. But it can be faster and much easier to use. Much easier to decode the key positions too. 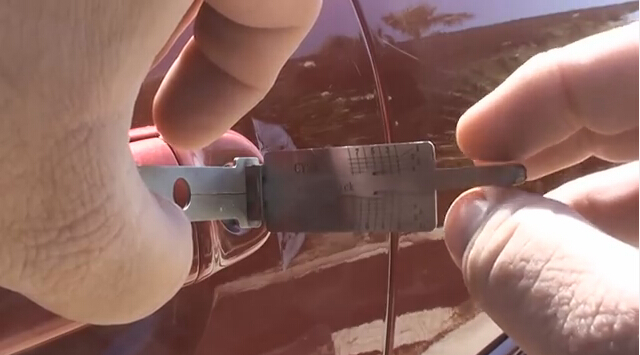 How to accurate pick and decode Lishi Ford hu101 & Lishi Vauxhall hu100? This blog is going to demonstrate how fast and easily OBDSTAR F102 Nissan Infiniti pin code reader read out Nissan Sylphy pin code. It will cost you less than 1 minute! How to program key on Toyota G chip all lost by Mini900 TOYOKEY Bluetooth?